1. What is a Literature Review? When writing a literature review, you are putting all the pieces of a jigsaw puzzle together to present to your readers. 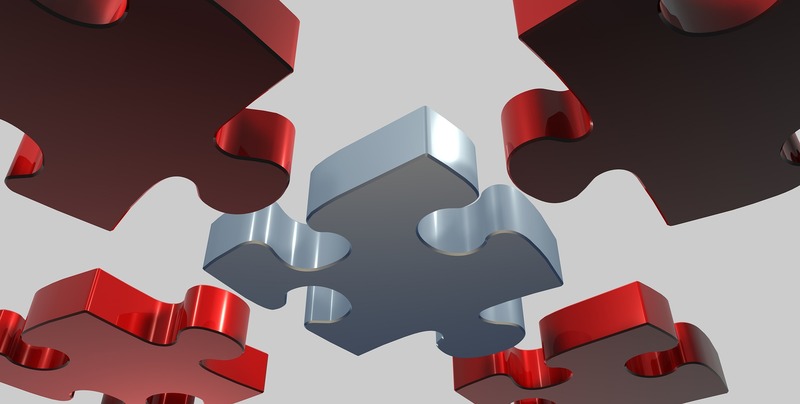 You are identifying if there are missing puzzle pieces and how your piece will help fill the gap. A literature review is designed to summarize, synthesize, and discuss the current state of knowledge about a topic. You will survey books, articles, and other sources of information pertinent to your research topic in an effort to critically analyze and synthesize prior research and how it will inform your current research question. Why are literature reviews an important part of research? Literature reviews demonstrate how your research will help fill a gap in prior research.